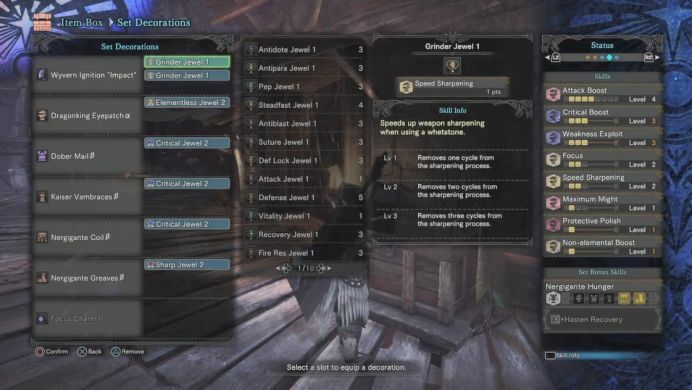 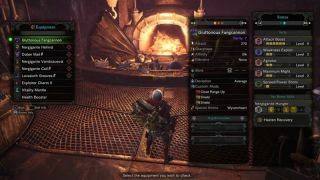 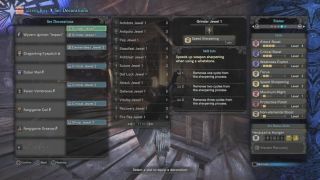 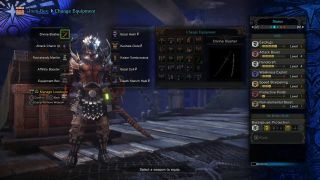 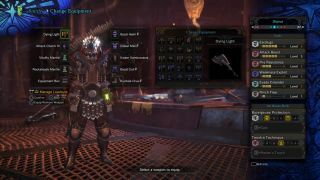 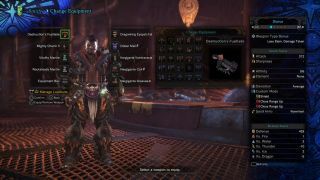 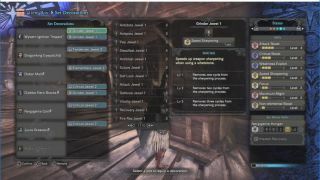 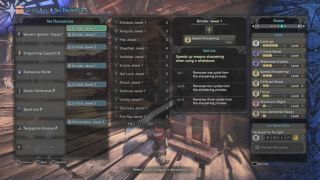 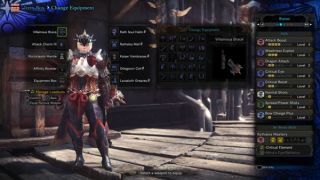 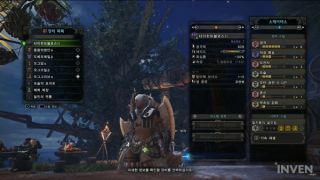 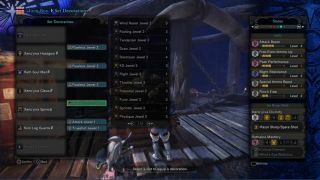 If you have a Sharp Jewel, you can pull out the best DPS with this setting! 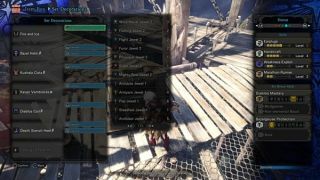 Wyvern Ignition "Impact" is a White Sharpeness, so you can make the most of the 'Protective Polish' effect. 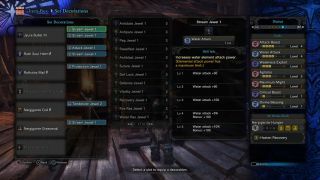 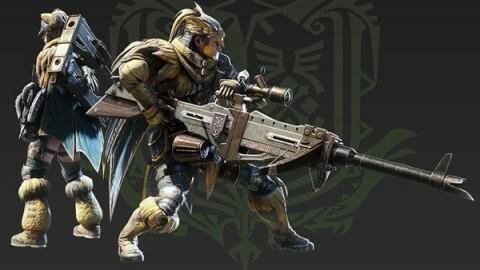 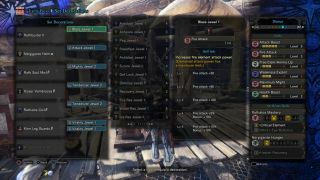 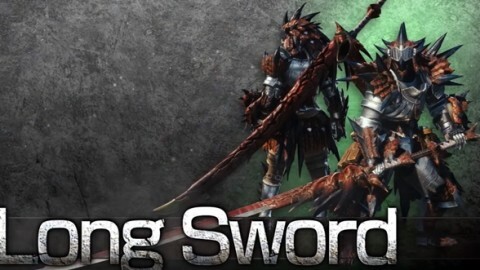 Weapons Augmentations recommend Affinity increase and Health Regen.